Finally. A Place Totally Dedicated to You and Your Toys. To Store or Restore. The Choice is Yours. Work. Play. Chill… Escape the everyday grind. Your Happy Place. Your Ultimate Toy Box. More than Storage. It’s an Escape. 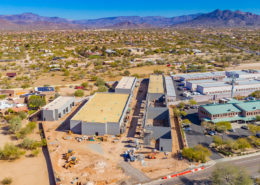 The Toy Barn is an upscale garage storage center in the North Phoenix/Scottsdale area; an impressive community of premium storage units available for individual ownership, just like a condominium. 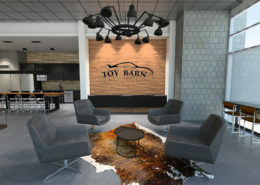 Private and convenient, the Toy Barn provides the ideal space solution for every performance enthusiasts’ favorite toys, from cars, trucks and motorcycles to boats, jet skis and RVs. Each ‘condo’ is a titled unit and ownership includes access to common areas plus a members-only clubhouse. Owners can build equity in their units and re-sell them the same way people buy and sell condominiums. All units feature a minimum 18-foot ceiling height with floorplans ranging from 960 to 3,000 sq. 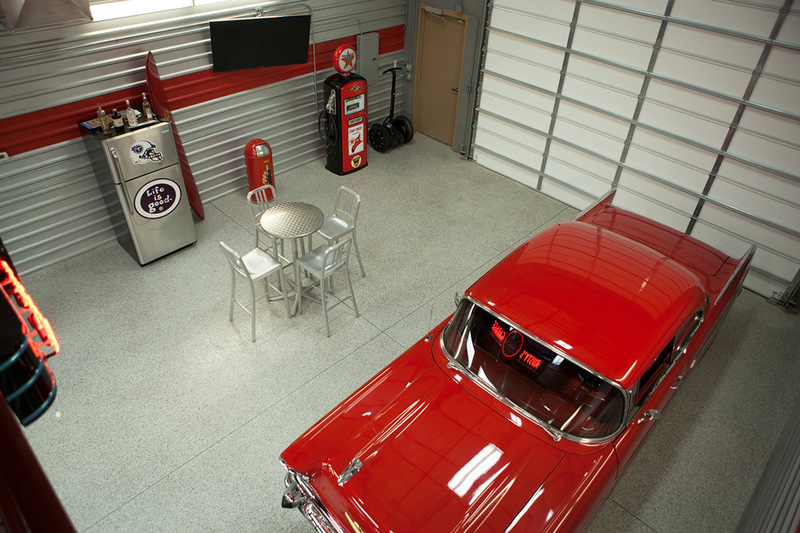 ft. Units feature both heavy-duty garage doors and standard entry/exit doors. The community, offering year-round, 24/7 access, also boasts large driving aisles. For You. With You in Mind. 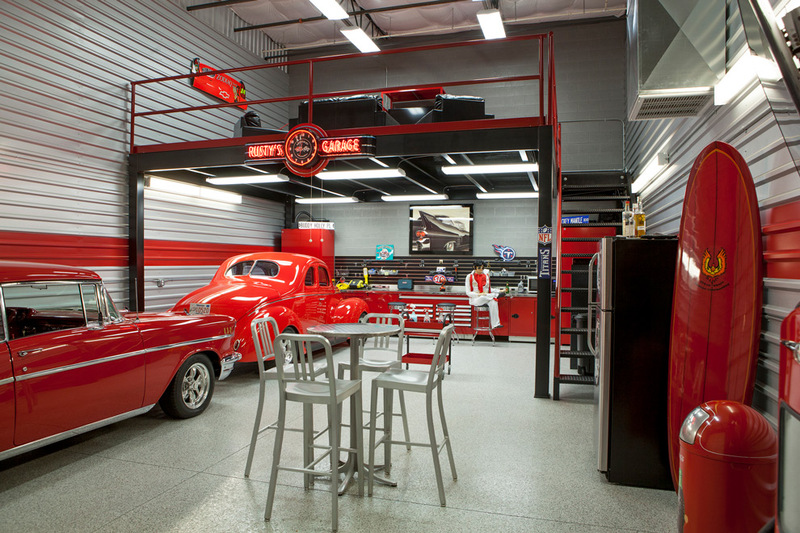 Toy Barn is proud to offer personalized storage solutions for all your car, bike, boat and RV needs! Best of all, unit ownership at Toy Barn includes a strong sense of community. Ours is a place where like-minded enthusiasts can mingle, hang, socialize and share their passion. Our Vision is Starting to Take Shape. For all of the latest updates! © ToyBarn Storage. All rights reserved.